Telecom is at a tipping point. 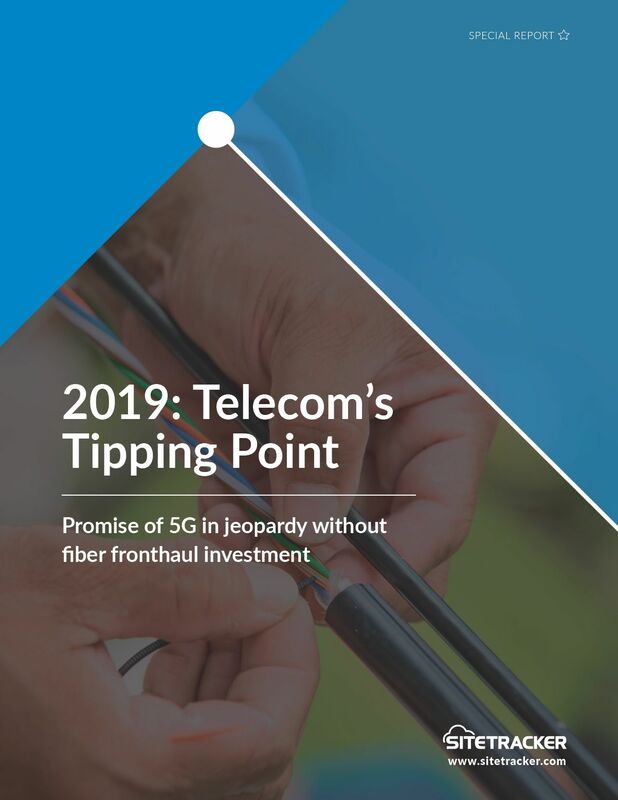 The telecommunications industry has reached a tipping point: there’s simply not enough fiber to support 5G networks. Your privacy is important to us – read more. Learn the role of fronthaul fiber in making 5G and network densification a reality. Learn how optimizing existing spectrum can help your company avoid spending billions. Discover why fiber has reached a tipping point and requires operational excellence to succeed. Demo the Most Trusted Project & Asset Management Platform Today!